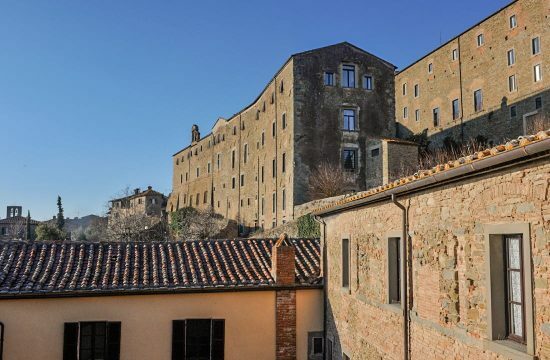 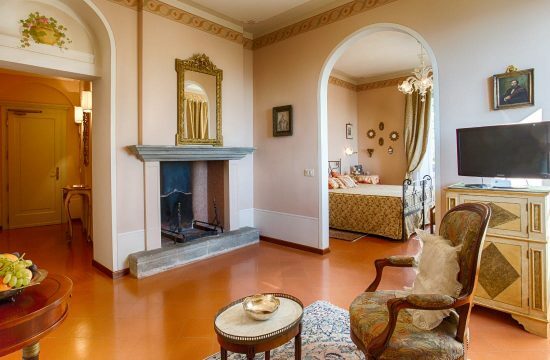 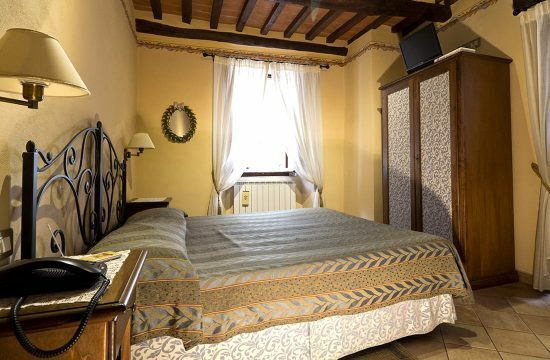 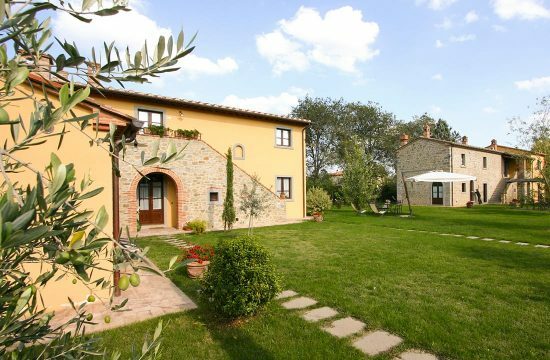 In the “Accommodation in Cortona” section you will find a list of accommodation facilities in Cortona and surroundings divided by category to be easily consulted. 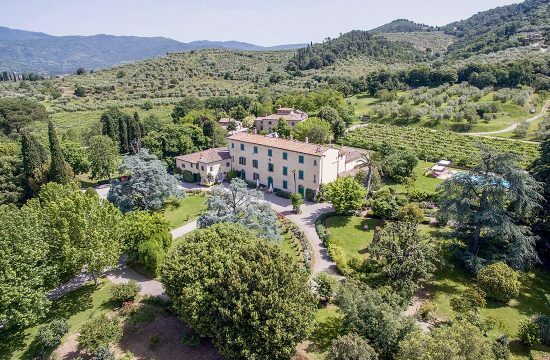 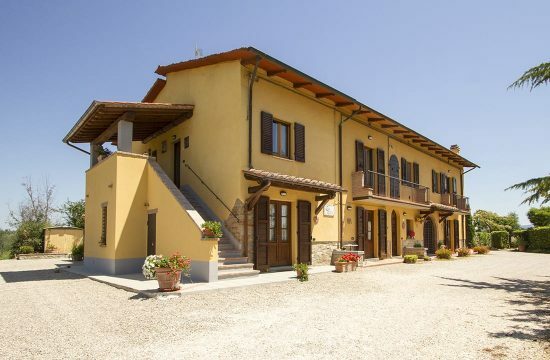 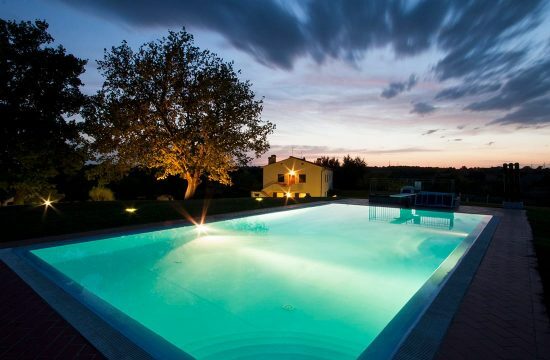 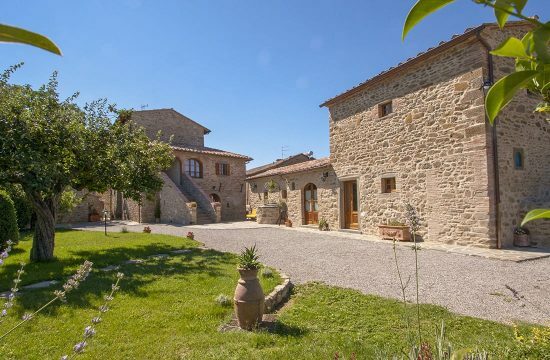 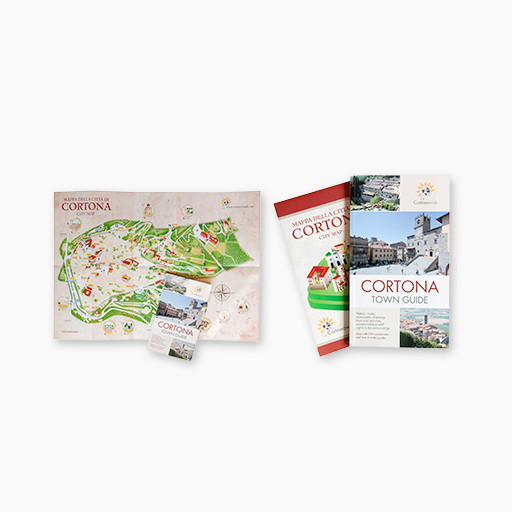 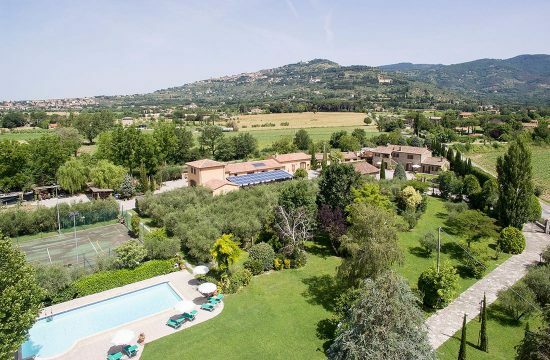 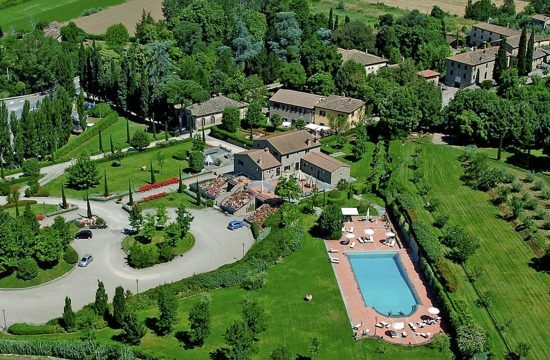 Cortonaweb will give you addresses, phone and fax numbers and websites of hotels, farmhouses and holiday houses as well as all the useful information to organize your holiday in Cortona. 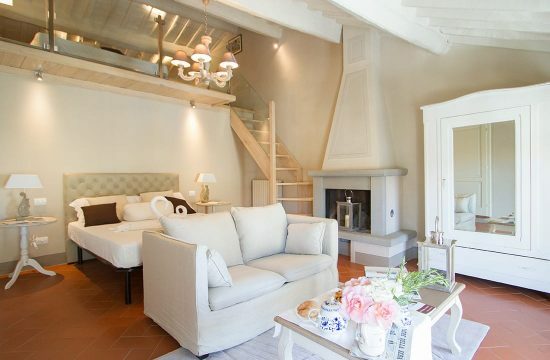 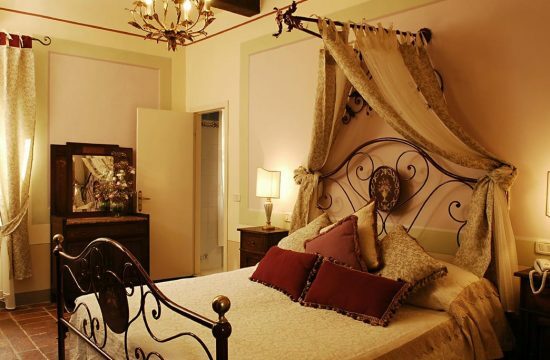 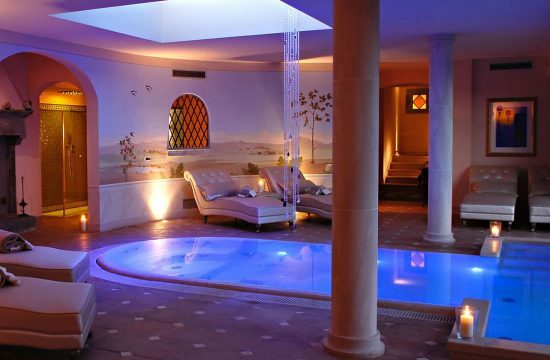 If you are looking for a hotel in the historical center of Cortona, for a countryside agriturismo in Tuscany or for other accommodation facilities, you will be guided in your choice by an online hotel availability request form, which will select for you the most suitable accommodation facilities according to your needs and will directly send on your e-mailbox our advertisers’ best offers.